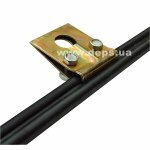 Suspension clamp Sicame SS is designed to fix and prevent sagging of the self-supporting cable ADSS. 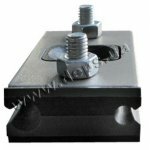 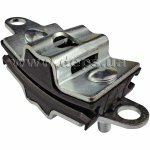 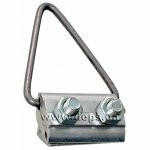 The clamp consists of a plastic rectangular hinge, clip-belt of strong polymer fabric, and a triangular bracket-hinge of the hot-dip galvanized steel. 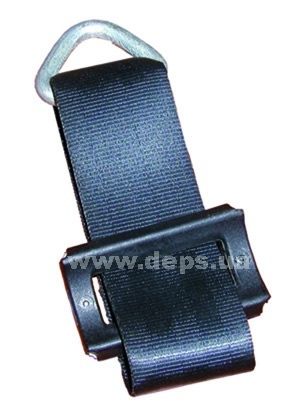 All components are securely fastened and cannot be lost. 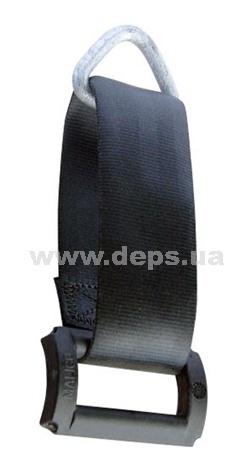 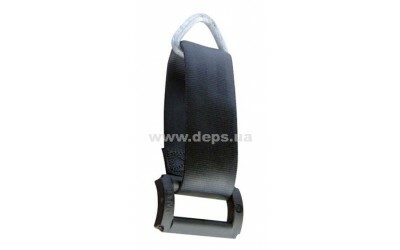 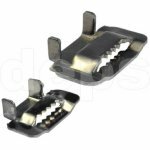 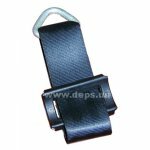 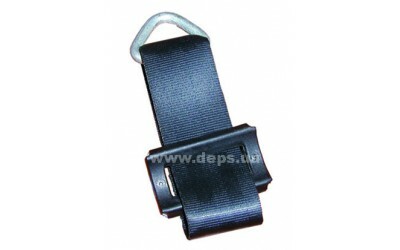 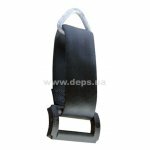 Stainless steel Buckles BCS-20 are applied together with the banding steel strap (Crosver BT-20×07.) 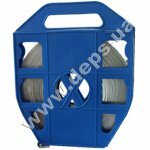 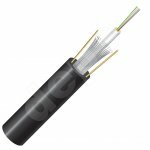 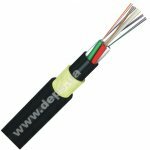 for creation the fastening point on the poles when optical cable is being installed.